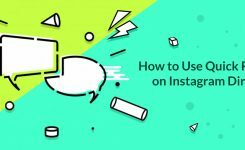 Like any social media, Instagram is not that much fun. 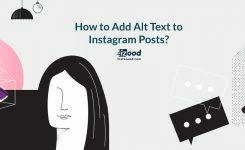 If you aren’t connected to your friends on the platform, if you are already connected to your friends on FB, then you can probably find enough followers to get your Instagram account started. 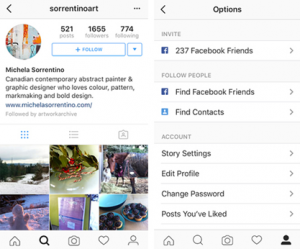 When you sync your Facebook account to your Instagram profile, Instagram will let you follow all your Facebook friends who are using Instagram. 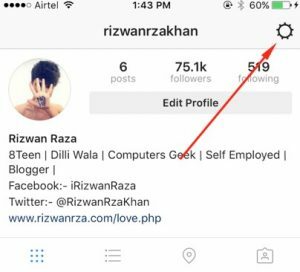 1- Open your Instagram app and tap the setting icon at the top right. In Android, the Options button is a column of three dots; in iOS, it’s a gear icon. 3- tap “Facebook friends ”. 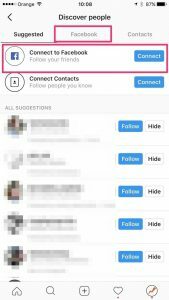 4- Follow the guidance in the pop-up to authorize Instagram on your Facebook account. 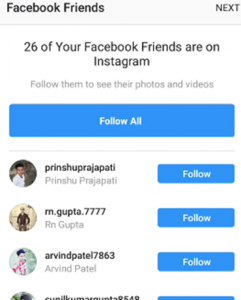 5- After that, you will be redirected to the Instagram app where a list of your Facebook friends who are active on Instagram will be displayed. 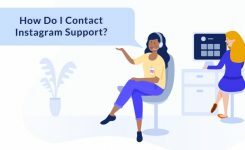 Now you can contact all of your Facebook friends on Instagram and have a nice time interacting with your old friends.